Our Hollywood bail bonds services are completely reputable and well known in Hollywood, Florida and throughout South Florida. Our services are available 24 hours a day, around the clock so we can make sure you or your loved one can be provided a bail bond as soon as possible. We have decades of experience in dealing with bail bonds and our bondsmen are fully certified and capable to deal with helping your loved one and emotionally supporting you through the whole process. If you find yourself on the wrong side of the law, don’t hesitate to contact Huggins 24 hour bail bonds as your choice of Hollywood bail bonds services. 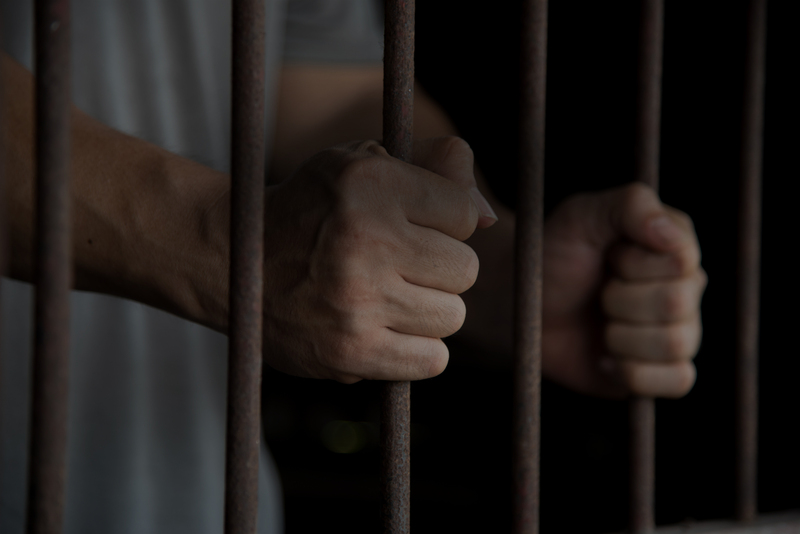 If your loved one is incarcerated right now, don’t waste anymore time trying to consult with any other Hollywood bail bonds services, let us take care of you first and skip all the other consultations for later. Our bail bondsman will focus on getting your loved one out first, whether it is immigration bonds, federal bonds, or state bonds. We’ll provide optimal fast and efficient consultations with 24/7, 365 days personal access and guarantee confidentiality. Don’t begin to panic if your loved one is on the wrong side of the law, just focus on keeping everything in-house for your loved ones’ reputation while we take care of the rest as your choice of a Hollywood bail bond service. If you feel you may not be able to afford a bail bond service, give us a call and we’ll see if we can work out getting your loved one out of jail while fitting your budget. We prioritize in protecting the confidentiality of our client as a high priority in our responsibilities. Our duty is to ensure a smooth and speedy process for our client to be released and for their whereabouts to be known so suspicions are not raised in your loved ones’ lives. Our bondsman act as a type of probation officer in the case where you’ll report to them upon release regularly to ensure the client prevents further trouble or legal action by missing court hearings. Don’t hesitate to use us as your choice of Hollywood Bails Bond Services at Huggins 24 hour bail bonds.